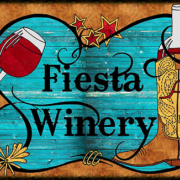 We are a Texas winery located near Waco, Texas, about 100 miles south of Dallas, and just 100 miles north of Austin, Texas. 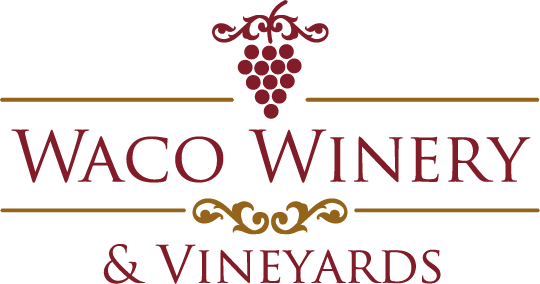 Waco Winery is a family owned boutique Texas winery making authentic Texas wines as well as a few exotic varieties of wine. We started our operations in March of 1997 when we planted the first of four vineyards. Since then we have increased our plantings every year and we opened our winery to the public in 2006. 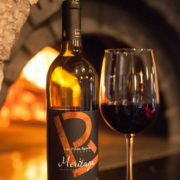 Today we are offering a number of unique Texas Wines for sale at the winery and an exciting wine club. 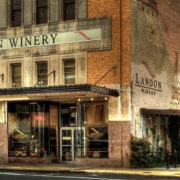 We invite you to visit us for tours and tastings every day except Sunday. Plantation White, Riesling, Mulsum, Heart Of Texas Red, Plantation Red.